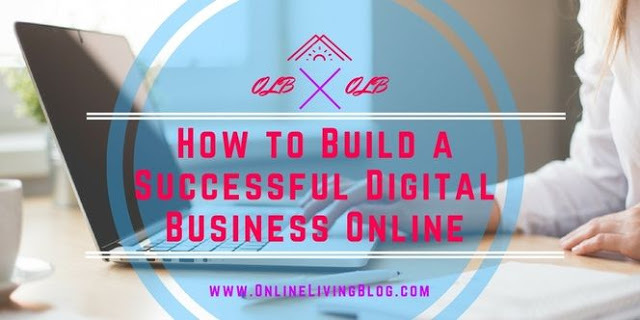 Probably you have heard about digital transformation strategy, but did you tried to start a profitable online business? Build an online business and turn your passion into profit. The first step in starting a business is to make a decision. We tell you what you have to do next.